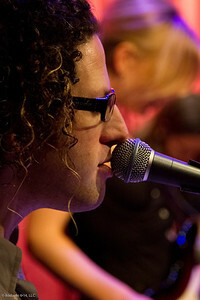 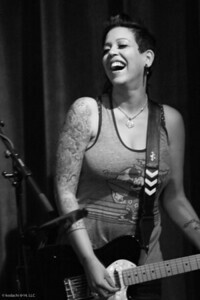 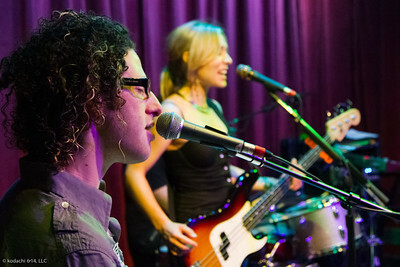 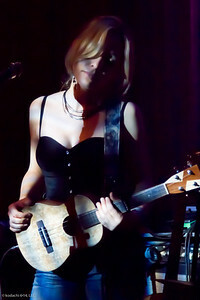 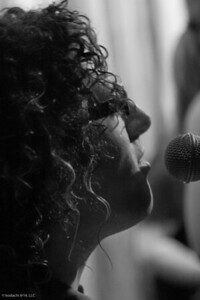 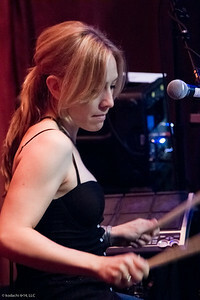 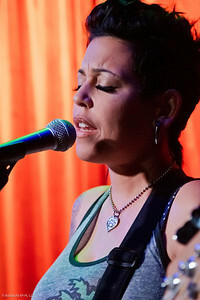 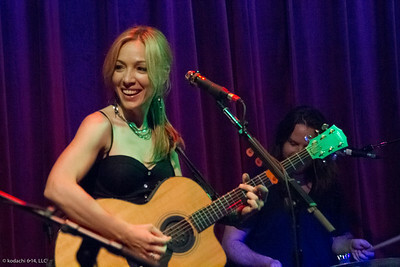 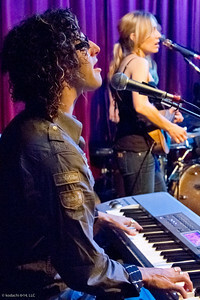 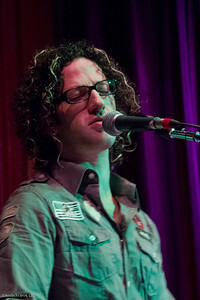 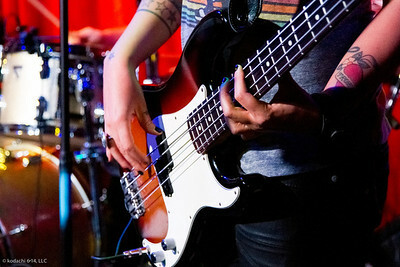 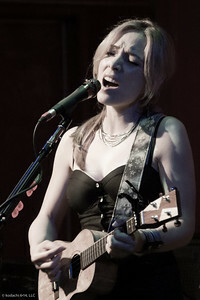 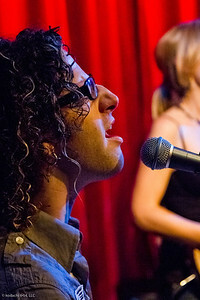 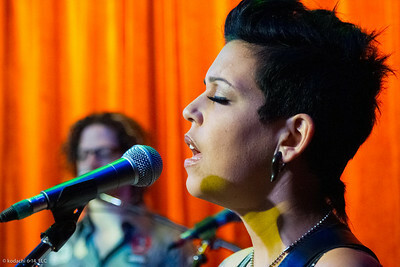 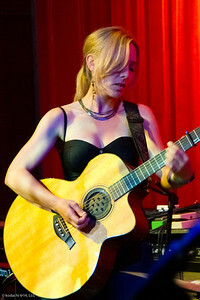 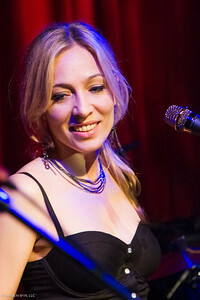 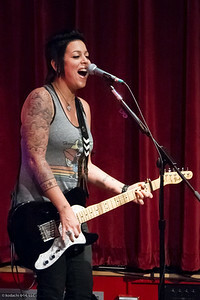 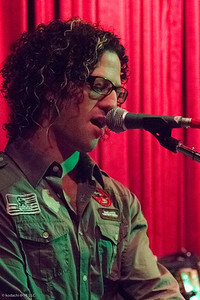 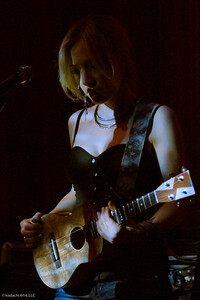 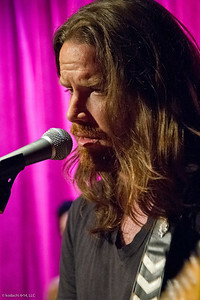 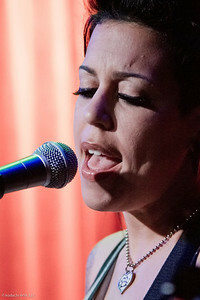 Kyler England, performing with the Rescues at the Red Room. 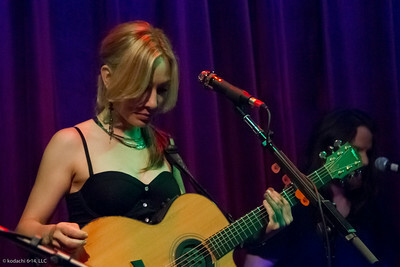 This photo was actually badly underexposed (about 3 1/2 stops). 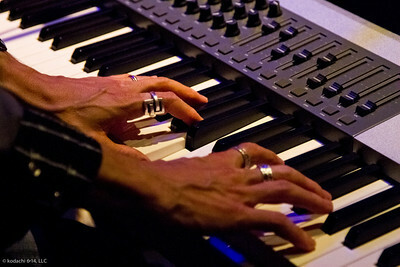 The visual effect of pushing it so far, then maxing out the luma noise correction, ended up kind of interesting to me.